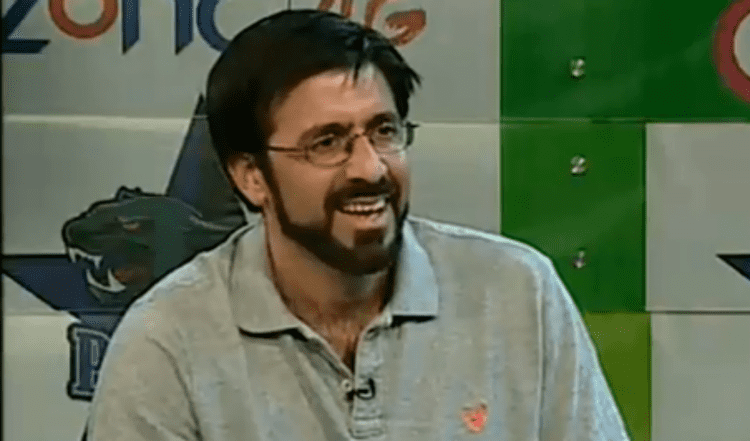 Bazid Khan (born 25 March 1981 in Lahore) is a Pakistani commentator and former cricketer. He comes from a famous cricketing family, with his grandfather Jahangir Khan having represented British India before the independence of Pakistan in 1947 and his father Majid (both of whom were Cambridge Blues), and uncles Imran Khan and Javed Burki having all captained Pakistan. 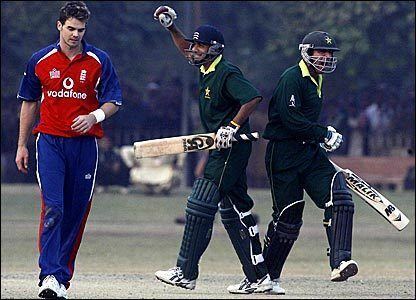 With a combination of an orthodox technique in batting and a reliably calm temperament, Khan began playing for the Pakistani Under-19s at the age of just 15, and moved to England to finish his cricketing and academic education. He played in the same Brighton College (where he studied between 1998 and 2000) team as Matt Prior when they won 20 matches in 1999, and also later played at the Marylebone Cricket Club. 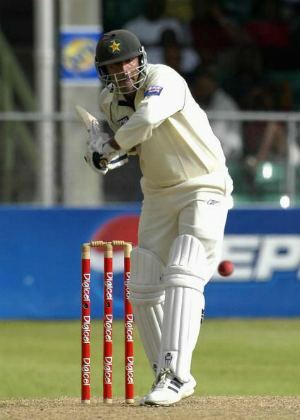 Having enjoyed an excellent 2003–04 season, having averaged over 70, Khan was finally given his chance to shine for Pakistan in a triangular tournament early the following season. He has played seven youth Test matches, as well as a single senior Test, and made his Test debut in the 2nd Test against the West Indies, making the family the second, after the Headleys, to have grandfather, father and son as Test cricketers.